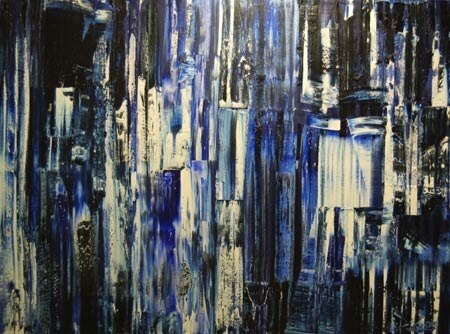 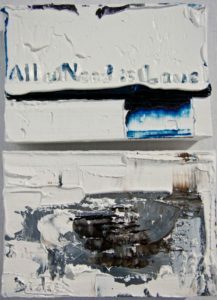 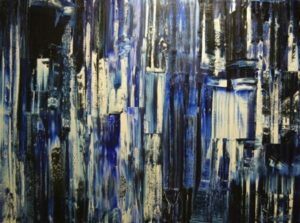 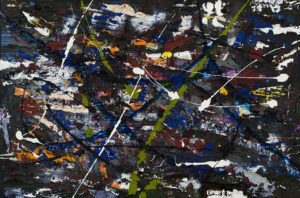 Quebec born artist and music lover, Didier Pare, has forever been extremely sensitive to his immediate environment and in-tune with its colors and sounds all his life, but it was not until he began his formal collegiate studies that he became aware of his own person and how that has influenced him throughout his life. 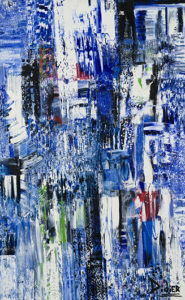 While studying, he discovered new techniques of communicating his own emotions on canvas that in the past he had never quite been able to artistically capture. 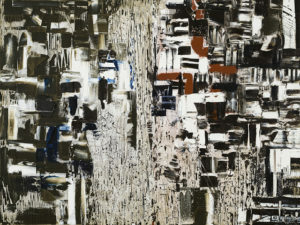 A few years later, destiny permitted him to meet up and spend considerable time with none other than François Trottier, a well known international artist who inspired him to engage the artist’s world of personalizing these feelings and vision to canvas so that the observer is an active participant in the translation and not lost in it. 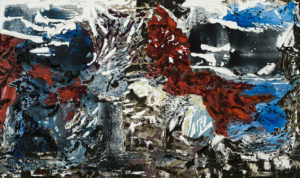 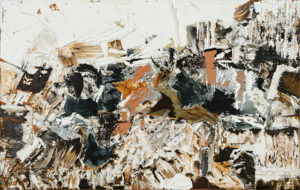 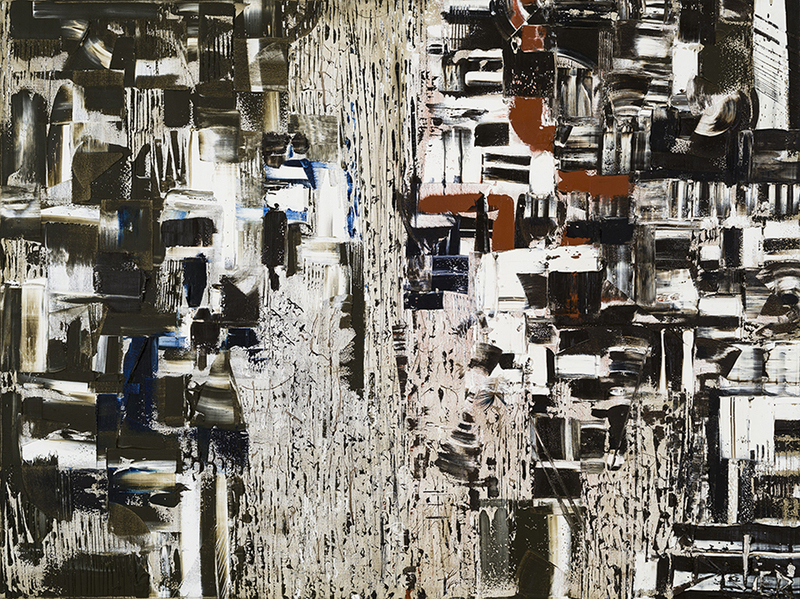 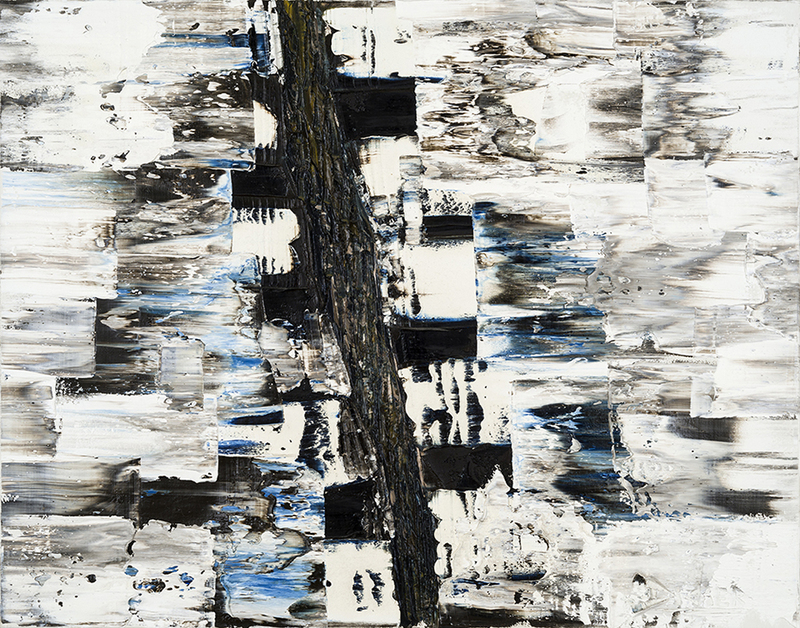 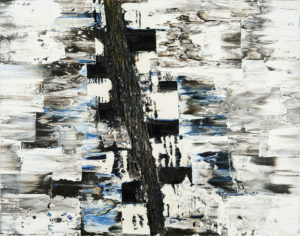 Didier then permitted himself to play with the various tools of the master’s craft — spatulas, trowels, acrylic paint, oil paint, charcoal pencil, Indian ink, gouache, and other such mediums — that transpose an artist’s emotions and feelings at a particular instant in time to the ‘fixed medium’ of the canvas where the story is told anew with each viewer.